April 7, 2018 at 5:05p.m. AUSTINTOWN — Police arrested a woman on a theft charge after they said she tried to take more than $700 worth of merchandise from an Austintown business. 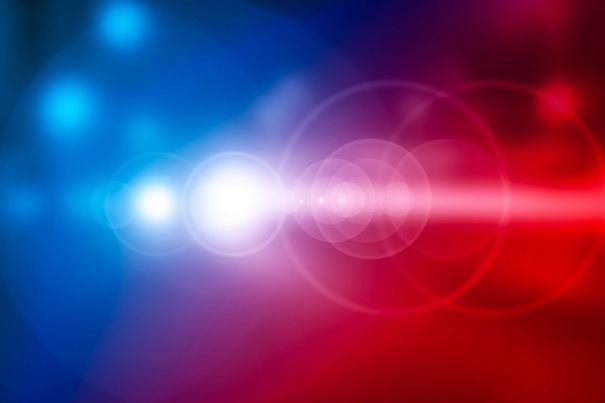 According to the police report, Andrea Adams, 25, of Vestal Road, was observed not scanning multiple items at a Mahoning Avenue store’s self-checkout line late Wednesday night. Upon investigation, a store employee discovered Adams had 20 children’s clothing items and only scanned one of them to pay for, reports said. Adams will have an arraignment hearing at 5 p.m. Monday in Mahoning County Area Court. June 28, 2018 3:38 p.m.